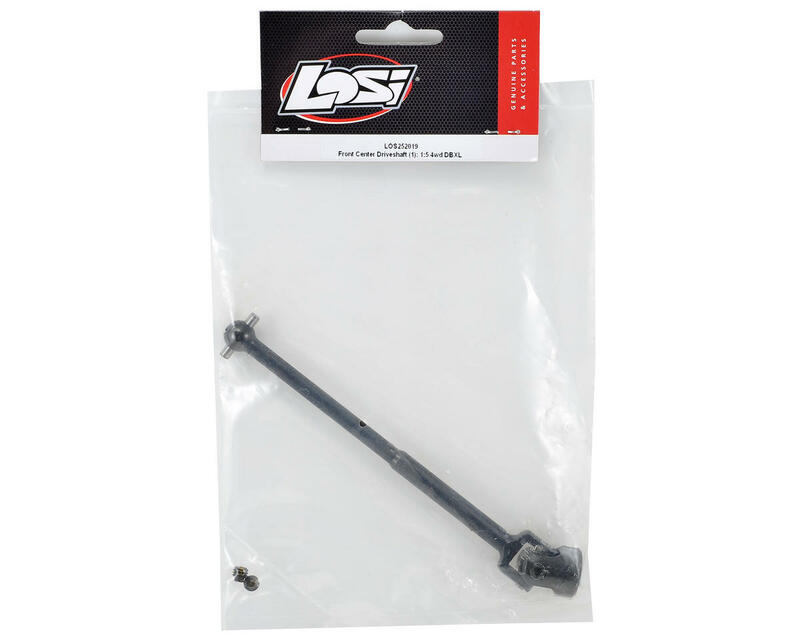 This is a replacement Losi Desert Buggy XL Front Center Universal Driveshaft. 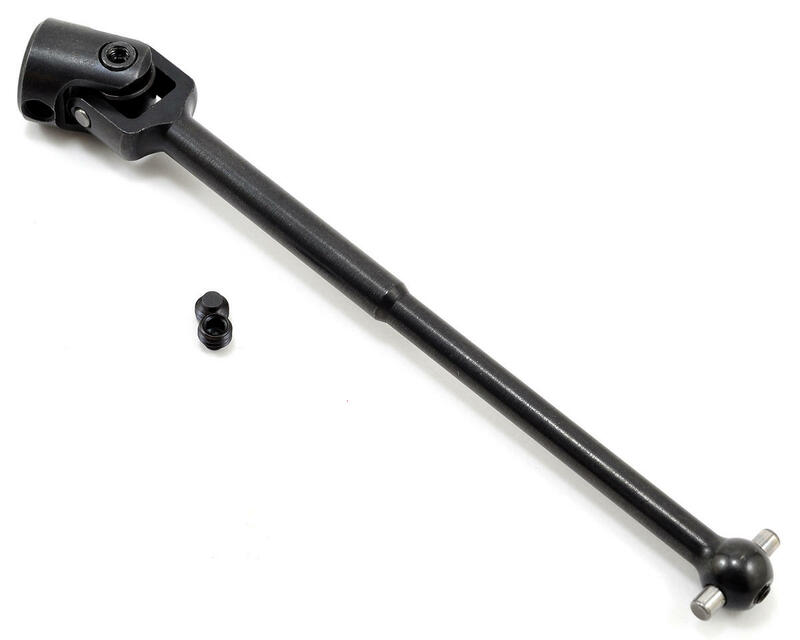 Package includes one pre-assembled driveshaft, and replacement set screws. I have put 3 count em 3 of these in my buggy and they have all broken within 10 minutes run time anybody else having this problem?